Photo of: West of Ireland: Mayo: Quiet Man Cottage. 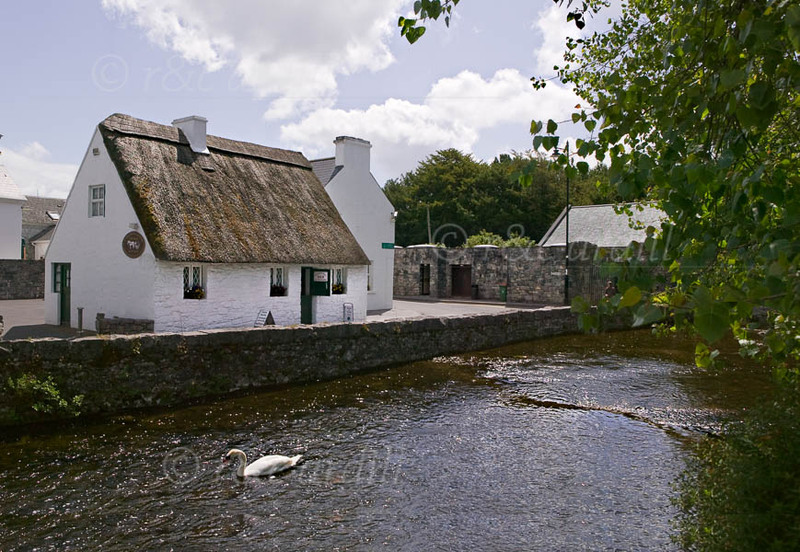 This is the cottage made famous in the film 'The Quiet Man' with John Wayne, Maureen O'Hara and Barry Fitzgerald. Closeby is Cong Abbey, founded in the 7th Century.